Art, Faith, & Fashion with an edge! Hand drawn typeface turned into posters. 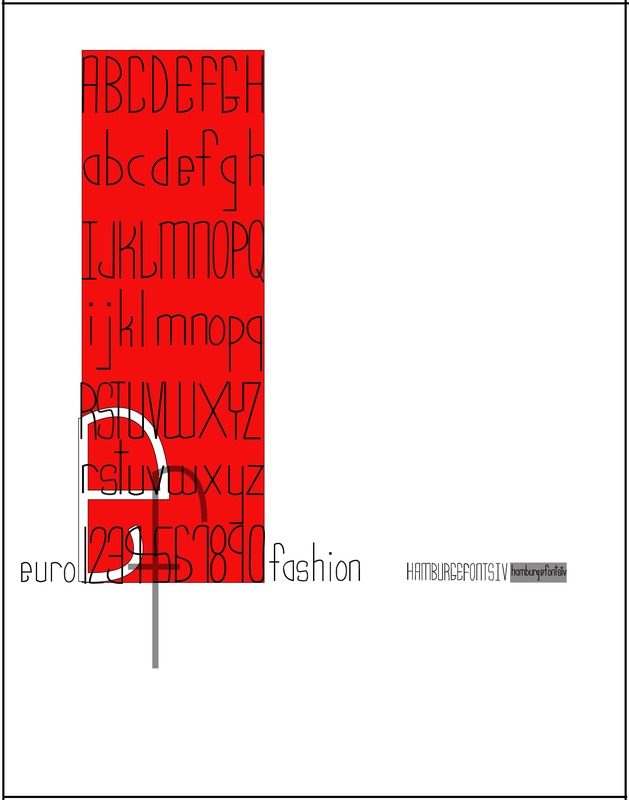 The inspiration for the typeface came from European fashion magazines.